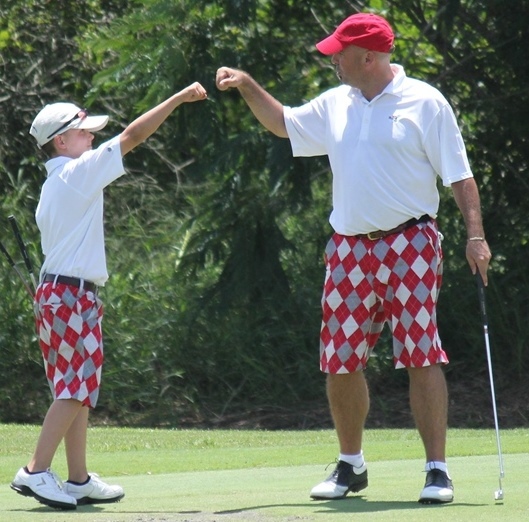 By joining the FSGA, you are supporting the many great things we do for the game of golf in Florida. Since 1913, the FSGA has been dedicated to preserving and protecting golf in Florida. Helps grow and maintain the game we love! You receive an engraved personalized bag tag. As a Regular Member or above, you are able to enter all FSGA Championships (One-Day competitions only require a valid Florida GHIN Handicap). 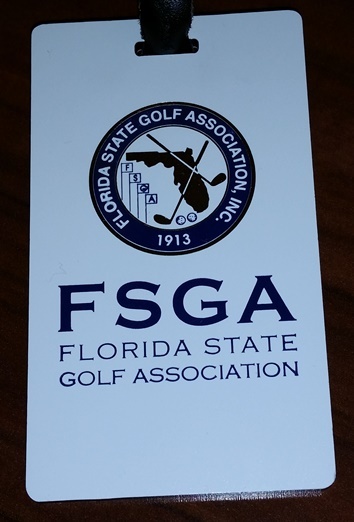 Foundation Members will receive a golf shirt with the Foundation Member FSGA logo! Members will be sent the latest issue of Global Golf Post weekly to keep up with golf news! Memberships are valid for the calendar year in which they are purchased. Memberships for the upcoming calendar year may be purchased beginning October 1st of the year prior, and entitle you to play the remaining events in the current season as well.